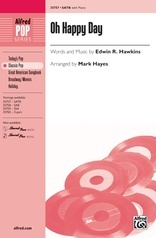 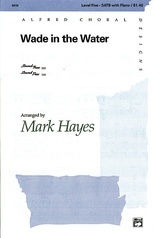 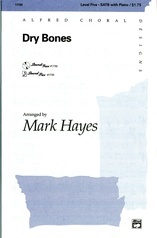 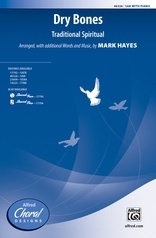 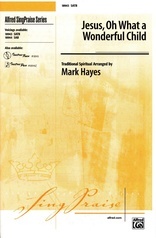 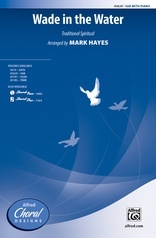 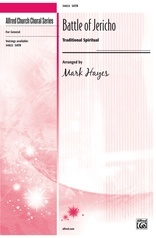 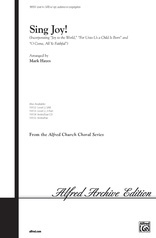 You're gonna love this manageable and fun version of the famous spiritual Little Innocent Lamb by Mark Hayes. 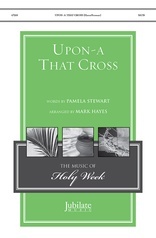 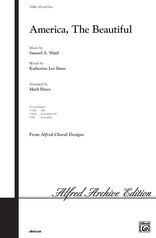 Primarily a unison call and choral response arrangement, this American favorite is revitalized with fresh harmonies and varied textures. 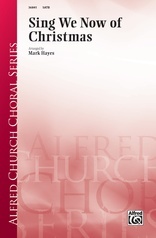 A charming piano part accompanies your three or four part mixed choir as they proclaim, "I'm a-gonna love you 'til I die" in new chords at the cadence of every phrase. 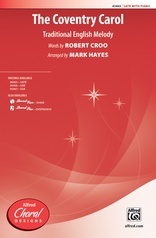 Appropriate all year long.